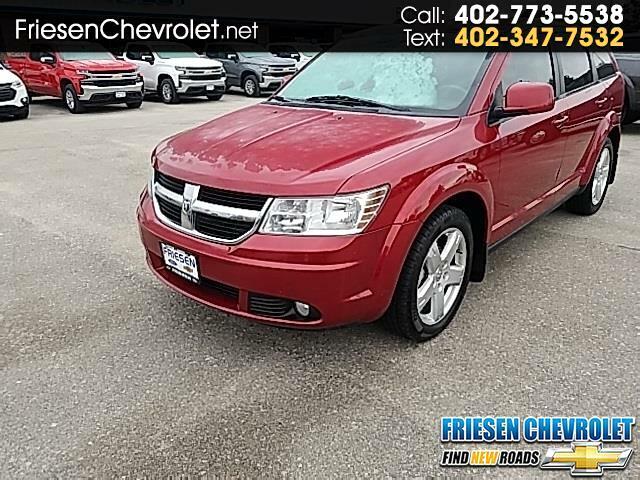 2010 Dodge Journey SXT is a very clean local trade. Ready to pull into your garage today. Act fast - this one won't stay here long. Inferno Red Crystal Pearl exterior and Dark Slate Gray cloth interior. Safety and dependability from the All Wheel Drive, 6-Speed Automatic 3.5L V6 MPI 24V High-Output engine. NO DOCUMENTATION FEES WITH FRIESEN AUTO!